Lately I've felt like I haven't been growing much as a scrapbook artist. 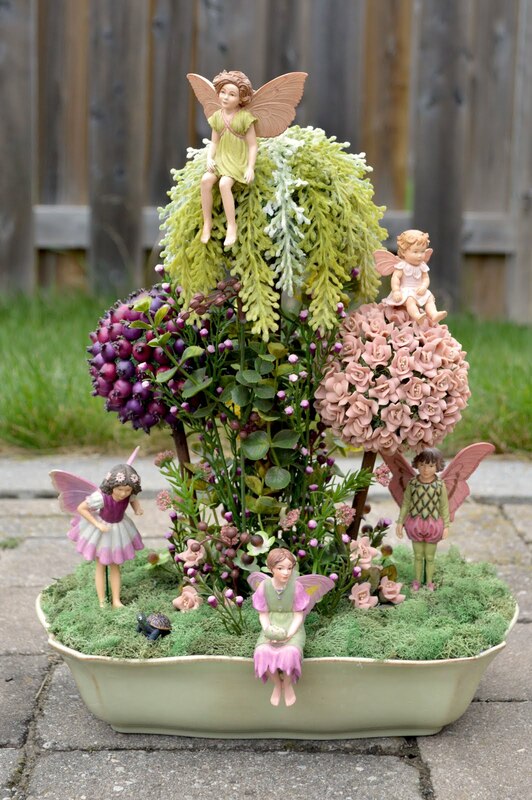 I see what others are doing and am awed by their talent and a little discouraged that I can't achieve what they do. So I am trying to push myself to take more chances in my layouts. Using mists and stamps always intimidates me (one wrong spritz or stamp and a beautiful piece of paper is wrecked). So I decided I was going to do a lot of both on this layout. And the thought "it's ruined" went through my head quite a few times during the process. I started with a piece of Blue Fern Studios paper, Susan's Dream, from their Ombre Dreams collection that I thought complemented the photo I wanted to scrap. I used a Crafter's Workshop stencil with molding paste to add texture to the background then splotched on some masking fluid and let it dry before misting so that some of the paper would be protected from the mist (I was afraid of overdoing the misting). However, most of that ended up being covered by the photo and embellishments anyway. I was really inspired by Heather Jacob's stamping on many of her layouts (beautiful, subtle textures). You can find her blog here http://heatherartandlife.blogspot.com.au/. So I started stamping with a grid stamp (didn't like the way it looked). Tried layering with a floral stamp (not so subtle, ugh). How do I fix this?, I thought. Why not do even more stamping! Still hated it of course, the black stamping was just too overpowering. Let's scribble (eek! I've never done that on a layout before) around the edges of the photo and paper with a black marker to make the black stamping look like it belongs. Surprisingly, it did look a little better. I still wanted to tone down that stamping a bit so I added the cogs on top and it seemed to help some more. I guess the layout turned out okay. Not exactly (or remotely) what I had envisioned when I started but definitely a learning experience. This layout is gorgeous and you would never know it was uncomfortable for you to do. You are a natural talent! Thank you, Lisa. Your work is an inspiration to me. Congratulations Tracy! 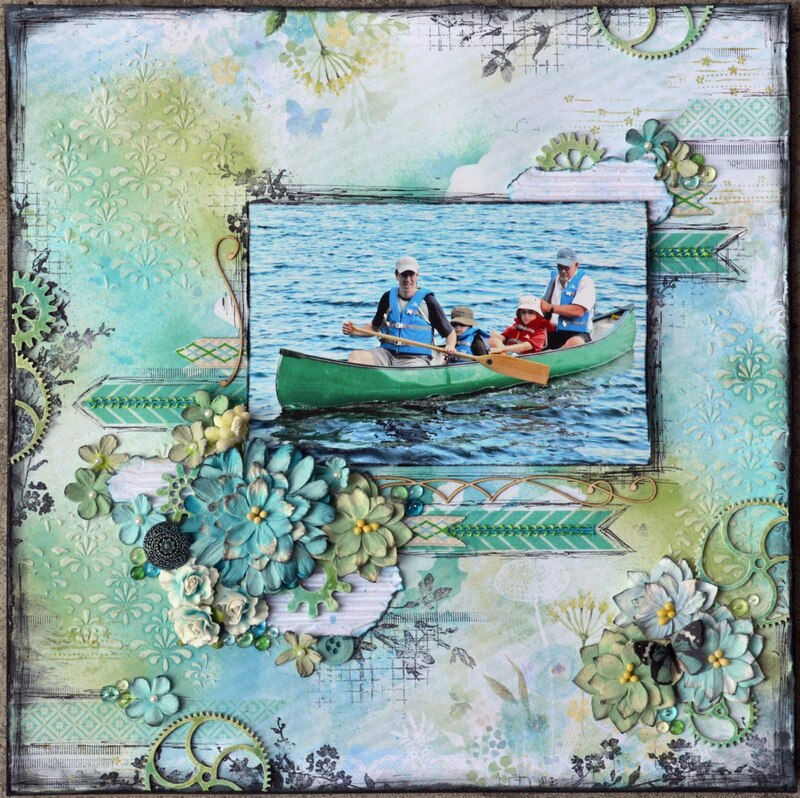 We have featured this layout on the Blue Fern Studios blog. 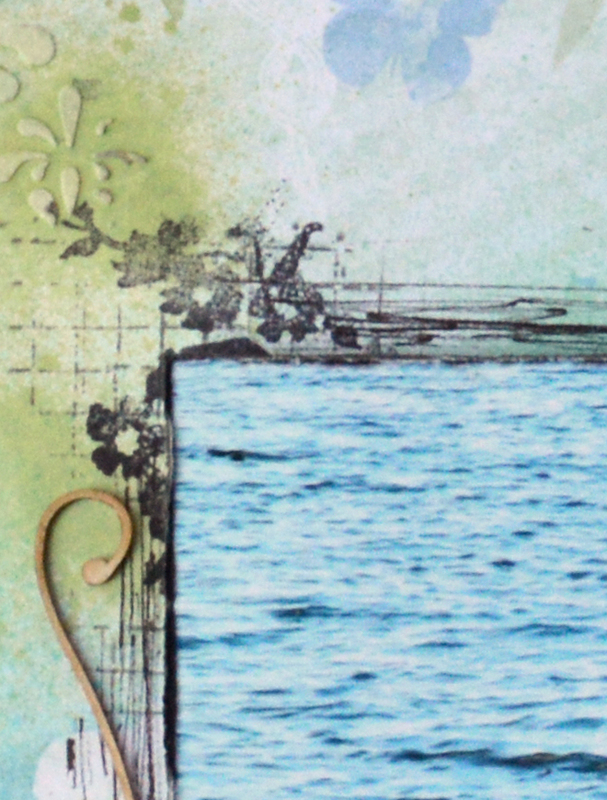 We love the way you have used the paper from the Blue Fern Ombre Dreams collection. Thanks for using our products! Gorgeous and I like how you created this one. Beautiful colours I love them all.